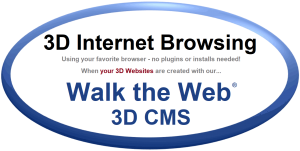 Walk the Web® 3D CMS is the tool that connects people for 3D Browsing. 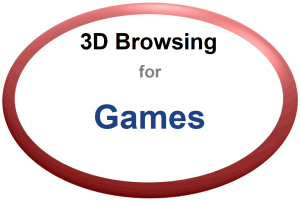 What is 3D Browsing? It is about emerging yourself into 3D Games where the virtual buildings are real businesses, organizations, on-line stores, 3D Games, museums, rides, schools, houses, and so much more. It is 3D Worlds of discovery and exploration. 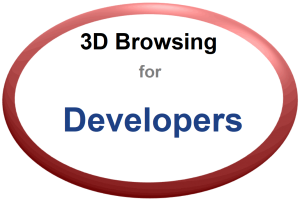 3D Browsing is for Everyone! 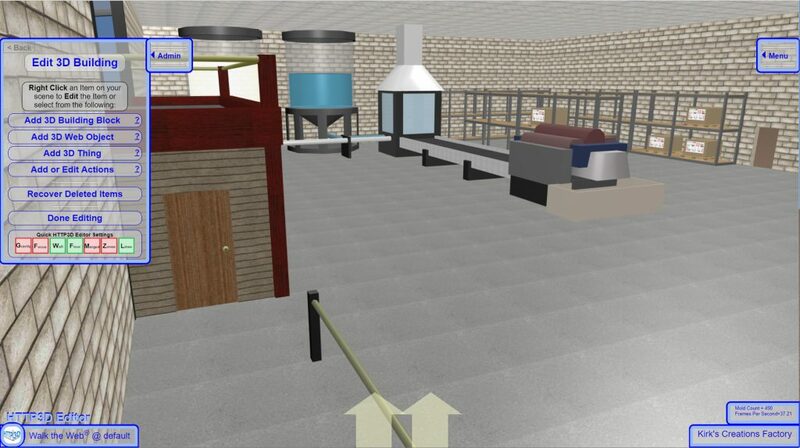 Walk the Web® 3D CMS is the tool for everyone to create and share those 3D Worlds. You can start from scratch or search and download 3D Objects (3D Communities, 3D Buildings, and 3D Things) that others have shared! There is no better way to learn than to jump right in. We are here if you need us! Simply add items from the Admin Menu or right-mouse-click an item to edit it. 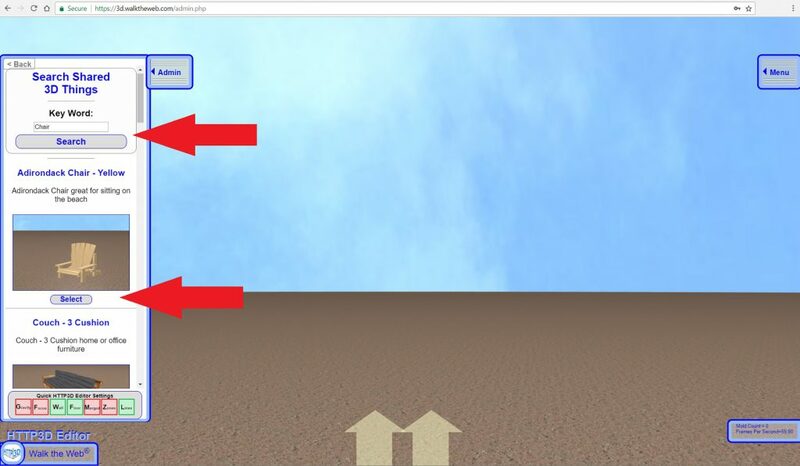 You can easily change the 3D Object's position, rotation, scaling, textures, images, and much more.